Now This Is One Creepy Photograph! 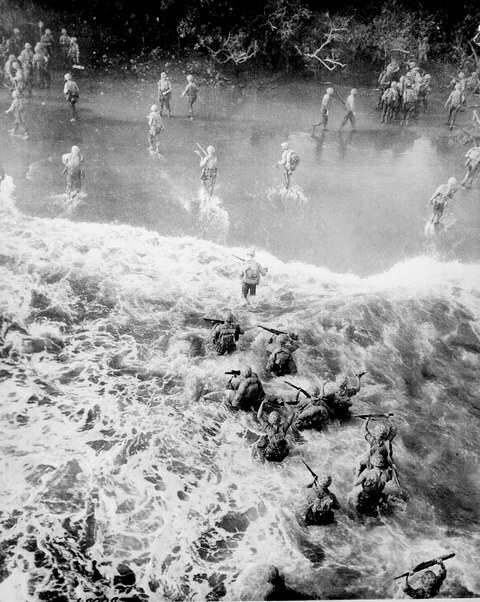 328 Marines were killed, 1571 wounded in the battle for Tinian. This entry was posted in History, War and tagged History, Photos, War on October 21, 2010 by Bill.